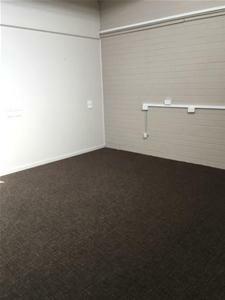 Ideally suited for allied health services, retail or professional rooms lots of options here! 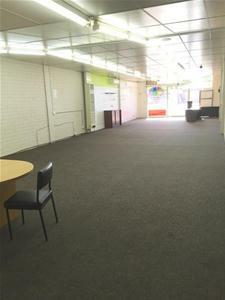 The only shop available in the busy Ash Road strip with surrounding established businesses. 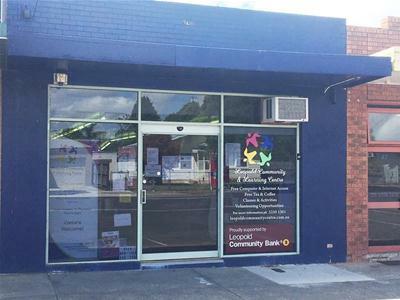 Don't miss the opportunity to run your business from one of the best locations in Leopold. 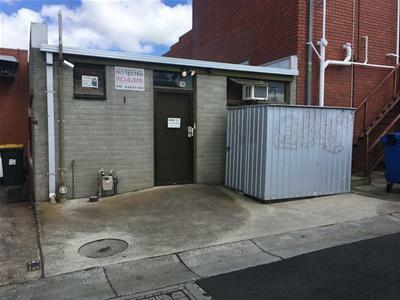 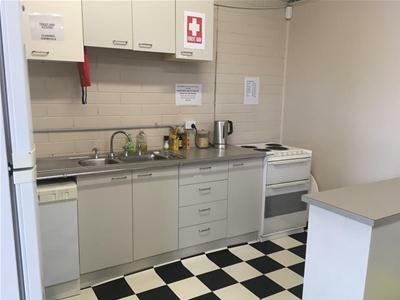 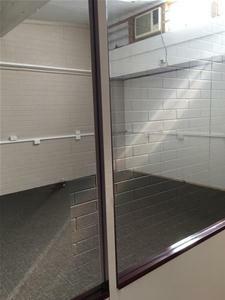 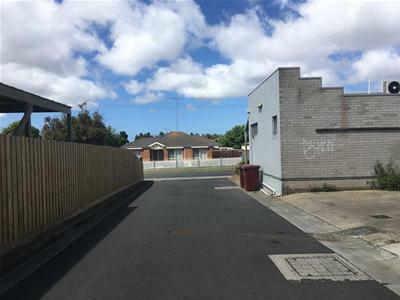 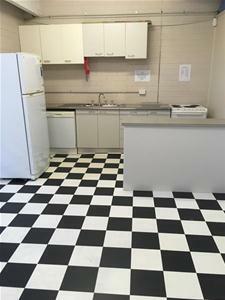 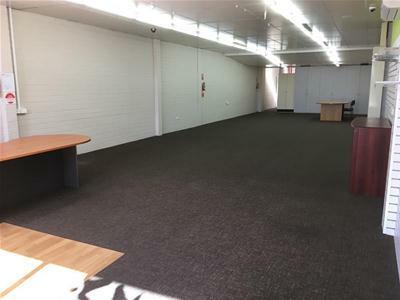 Call to arrange an inspection today to see what this spacious building has to offer. 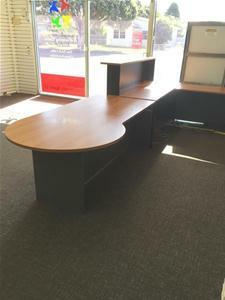 A long lease available, Rent + Outgoings Contact Agent for more details.